Perhaps now is the time to turn that entrepreneurial dreams into reality. 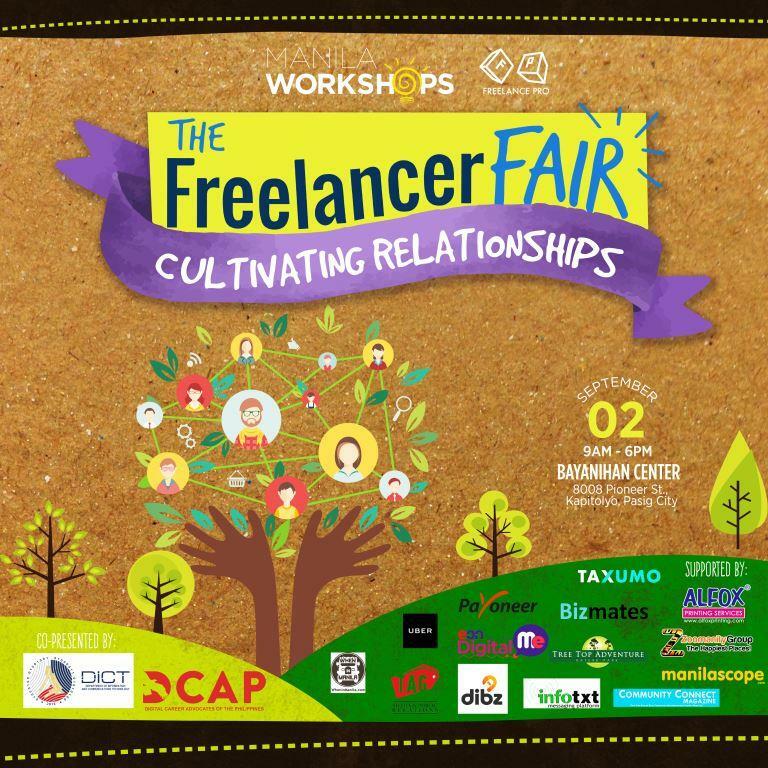 Manila Workshops is set to stage the Freelancer Fair on September 2, 2017. This country’s first and largest Freelance event is now on its second year. Venue is at the Bayanihan Center in Pasig City and the fair will be from 9:00 am to.6:00 pm. 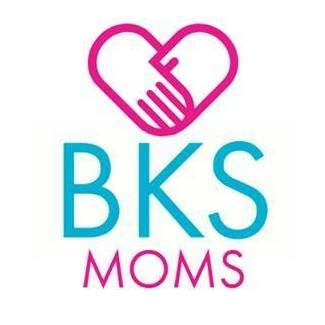 With this year’s theme Cultivating Relationships, the event promises to give participants a full day of learning. Expected are a series of talks, panel discussions, and networking with freelancers, industry experts, and businesses. I would like to share with you an article I read from one of my regular subscriptions from Yoast. This post was written by Michiel Heijmans, COO and one of the partners at Yoast. He was one of the first bloggers in the Netherlands and co-founded one of the first Dutch blogs about web design and blogging. Heijmans tackled about the most annoying contact page mistakes. Contact page, by the way, is how readers and potential customers get in touch with you. 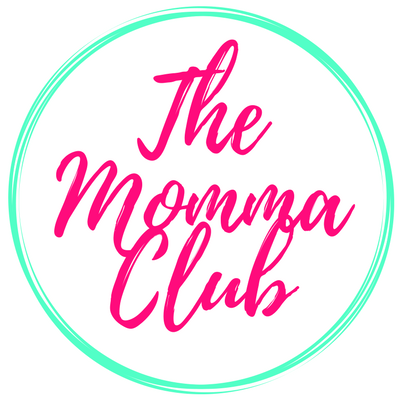 Simply put, it is where they will find your email address and phone number and other ways to connect with you. They may have some questions they would like to clarify or perhaps a few suggestions to further improve your site. Potential clients would surely look for your contact page as well to offer services, collaboration or other business opportunities. I never imagined myself driving a car. Thus when I was forced to learn how to drive, it took me months before enrolling myself in a driving school. Now, it has been more than a year and as I look back, I would only smile and thank my mom for indeed forcing me to learn how to drive. Driving can be liberating. The feeling I get when my foot presses the accelerator and my hand shifts the gear makes me feel strong and independent. The same feeling I had when we bought our first car. MOMI LEARNS| Buying your first car: Make an informed and empowered purchase. 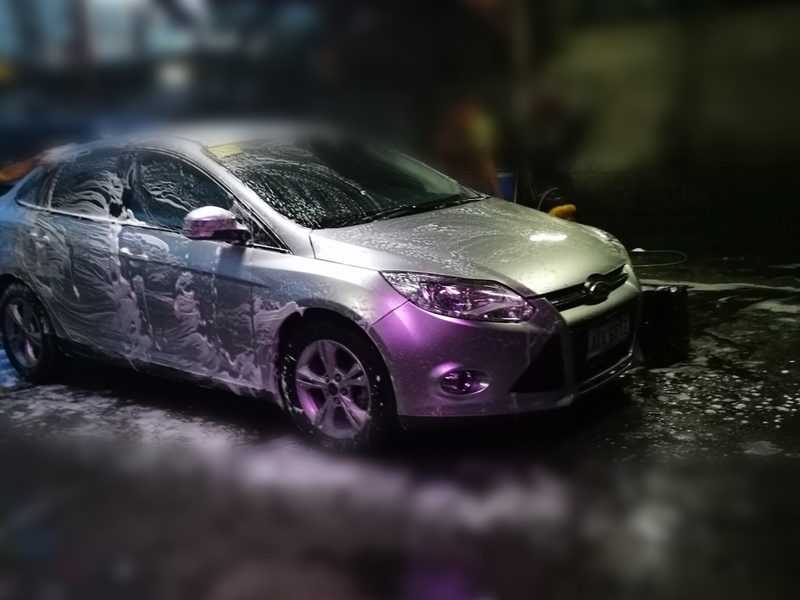 This is Franco, our ever reliable Ford Focus, having its well-deserved shower after serving us the whole day. An exhibition event is one of the most important marketing strategies. Transforming your brand into a tremendous engaging experience is more comfortable with the aid of exhibition booths. After all, setting your business apart from the stiff competition is the key in achieving outstanding marketing results. One of the fundamental goals of a brand’s marketing team is to have a stress-free exhibiting experience. 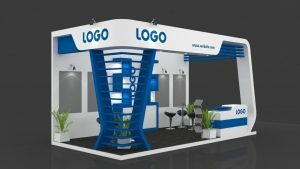 Incorporation of successful booth designs indicates professionalism. It also derives perfect interaction, providing an instant draw for customers. Likewise, unique exhibit designs reflect a company’s individuality, creativity, and character. A lasting impression is created on visitors. My closest friend knows that I love Marian Rivera-Dantes. Who wouldn’t, by the way? She is beautiful and talented. She dances gracefully and acts convincingly. Aside from being a Primetime Queen, she is also a recording artist, a brand ambassador, and a philanthropist. Among the many hats she wears though, being a wife to Dingdong and mom to Baby Zia are her favorite roles. Marian is also one of the many modern homemakers who manages her time between work and family. 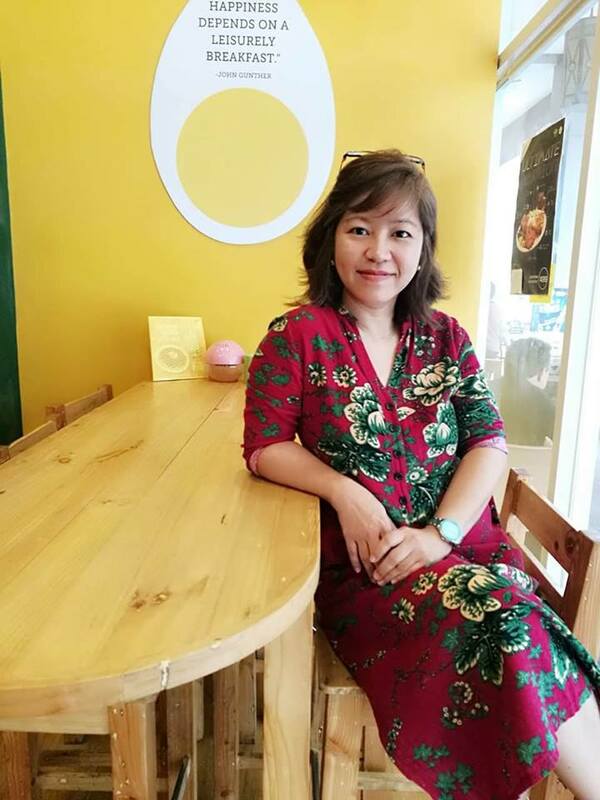 She has found comfort in cooking as one of the best ways to make her family feel loved. She turned to cooking to improve her culinary skills, too. 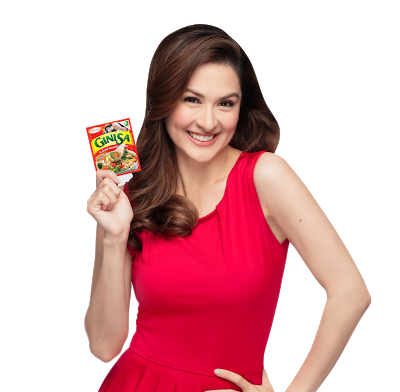 Many have noticed that the Kapuso actress also post some of her own culinary creations on her social media pages. These range from baby food for little Zia to stews, soups, and veggies. And on days when Marian is short on time, stir-fry dishes have become her go-to choices for easy, yummy meals. I once wore a wig. I got those curly black ones to make myself look like an 80s person. Everyone had a good laugh. Those big curls did not suit me. But then, I had fun wearing it. And if asked to wear one again, will I try for the second time? Definitely, but I think I would prefer the short hair wig instead. Also, I would opt not for the synthetic but the human-type hair wig. When I checked some sites offering short human hair wig, I smile as I imagine myself wearing one. Unlike my previous experience wherein I looked like a funny clown, these human hair wigs are my preferred choice when I want a natural, beautiful look. But why do I want to wear wigs? 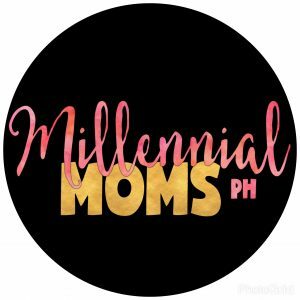 Mommy Pehpot, an award winning and top mommy blogger from the Philippines, guest blogs today. 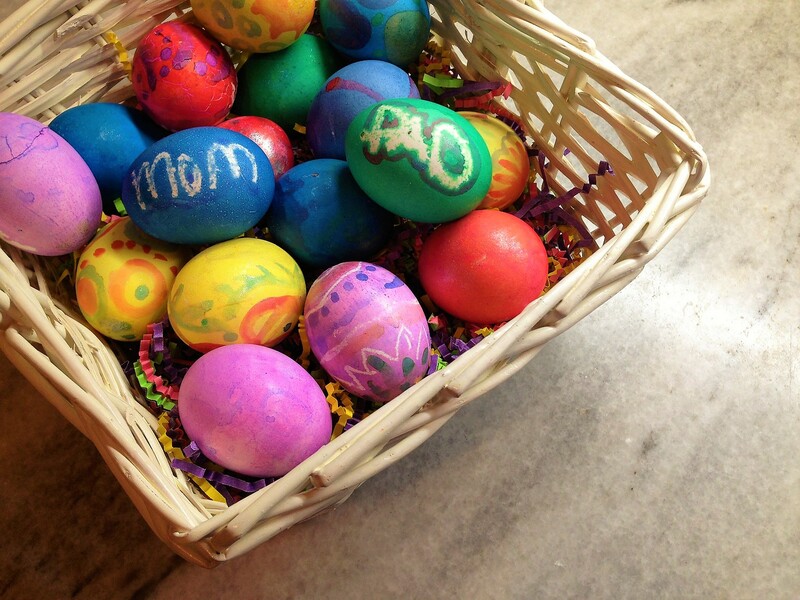 She gives us some practical advice on how to enjoy egg hunting this coming Easter Sunday. And I must say, what a timely piece! Easter Sunday, which falls this April 16, is a highly anticipated event by kids and even kids at heart that brings the community together. Surely, Mommy Pehpot’s advice will help you plan your Easter egg hunting adventure with great ease and comfort. So, happy reading and do take note of her tips. I already did, and our family is all prepared for April 16. As usual, it was night time. My 19-month old son just finished breastfeeding and fell asleep. I browsed the internet before deciding to hit the sack myself. Then I chanced upon Robert’s blog post about getting AHEAD with on-site and online tutoring service. The topic was interesting. His argument made sense. Then I questioned myself. Would it make a difference if I enroll my boys to tutorial services? You must have heard Lazada’s Birthday Sale. It is not exclusive for tech enthusiasts and beauty junkies alone. Moms and dads may also find great deals with the many discounts up for grab from March 21 to 23, 2017. Momi Berlin got a Box of Joy from Lazada! I learned that before, the contents of the box are primary goods from the fast-moving consumer goods (FMCG) sector. Now, though this year’s Box of Joy has a lot of consumer products, I am just all smiles to see a watch and some electronic accessories as well.